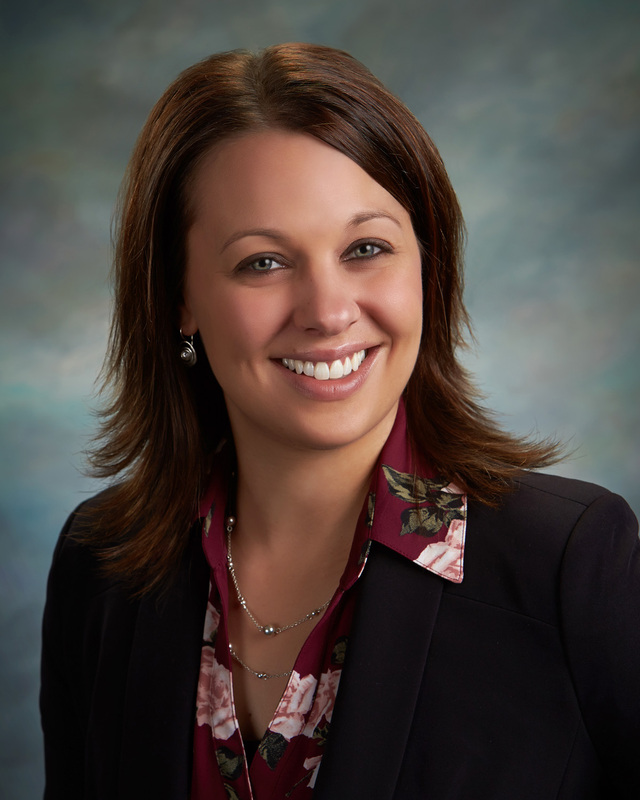 Karen Balderson has been named Program Director for Aspirus Riverview Wound & Hyperbarics in Wisconsin Rapids. Balderson has been dedicated to healthcare for more than 18 years. Prior to joining Aspirus, she served in leadership roles in both hospital and revenue cycle operations. Balderson has led many performance improvement teams and has experience in change management and patient access services. She is focused on high-quality care and is committed to patient satisfaction. As a resident of central Wisconsin, Balderson understands the healthcare needs of our patients and the importance of giving back to our community. Aspirus Riverview Wound & Hyperbarics offers highly specialized wound care to patients suffering from diabetic ulcers, pressure ulcers, infections and other chronic wounds that have not healed in a reasonable amount of time. With a success rate of healing 95 percent of wounds within 26 days, Aspirus Riverview Wound & Hyperbarics uses advanced treatments including negative pressure wound therapy, bio-engineered skin substitutes, hyperbaric oxygen therapy, biological and biosynthetic dressings, and growth factor therapies. Aspirus Riverview Wound & Hyperbarics is a partner of Healogics, the nation’s largest provider of advanced wound care services. 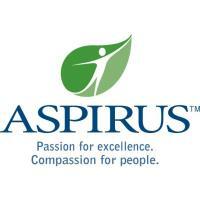 To learn more about Aspirus Riverview Wound & Hyperbarics, visit aspirus.org/RiverviewWoundCenter or call 715.422.7755.